As with all things stemming from nature, availability of flowers may vary and will be subject to seasonality. 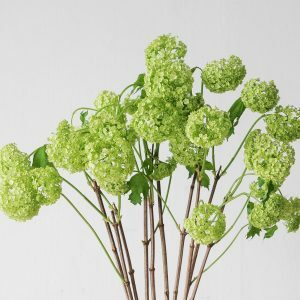 In the event of any supply difficulty due to seasonal differences or shipment delays, or if the flowers we received that are needed to create your order do not meet our standards, we may substitute floral choices with an alternate bloom of a similar style or texture, of equivalent (or greater) value and quality. 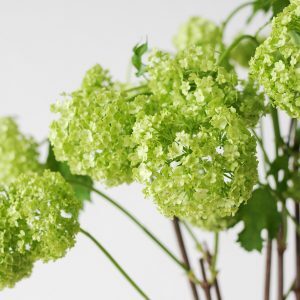 This may be done without prior notice to you, but please trust that we will make every effort to pick the best blooms and understand your preferences before making a replacement. All flowers pictured portray only the colour and style of the arrangement and are intended to be illustrative of the final product.